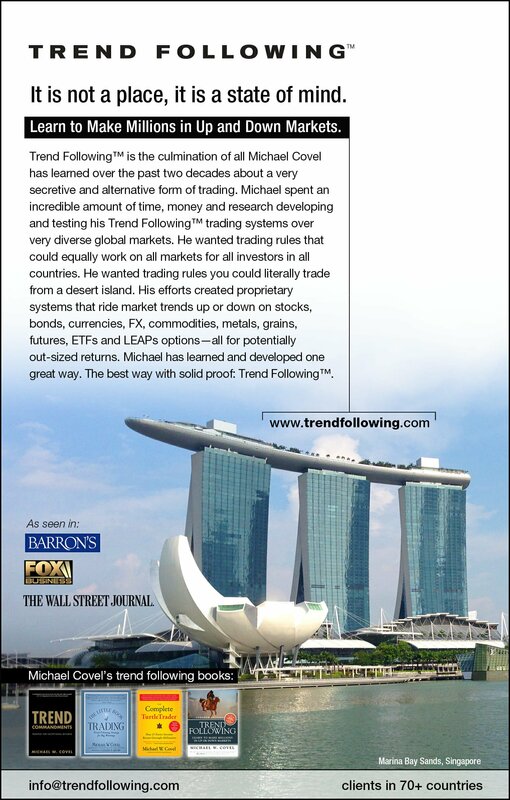 Why Does Trend Following Trading Work? Like the famous movie line from Cool Hand Luke, trend following has been hurt by a failure of communication. The skeptics have not been shown the facts. The evidence has not been forced upon them. Our entire web site solves that failure to communicate — for those receptive to the message. 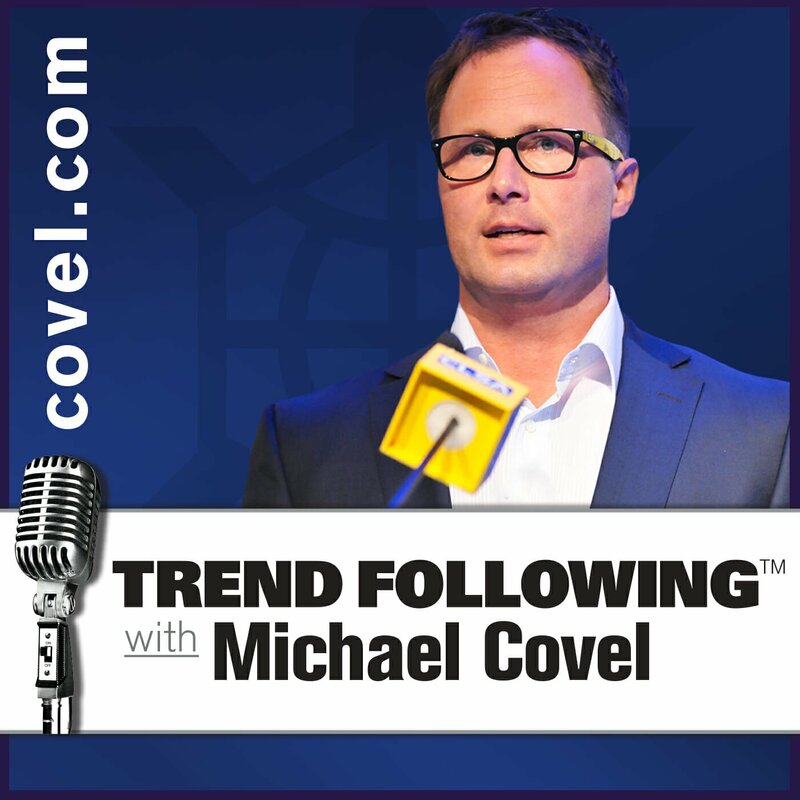 Why has trend following been the best style of trading for the past 30 years? 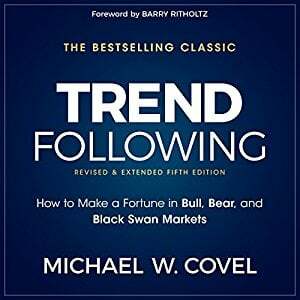 Trend following has worked in the past, excels today and will perform into the future for the simple reason: trends exist and they can be traded up and down for profit. The world will always face constant change and no one can forecast a trend’s beginning or end until it becomes a matter of record, just like the weather. But if you have a basic strategy that’s sound, you can take advantage of market changes to make money by capturing the bulk of a trend. Trend following is based on good business principles. 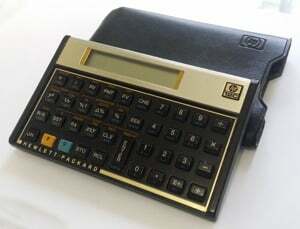 If your principles are designed to adapt, the changing world is not going to materially hurt you. It’s the ability to adapt that allows trend following to continually pull profits from the marketplace. Some people are skeptical. They come to this web site seeking the magic bullet, the Holy Grail, the secret sauce — they miss the clear point. There are no secrets. There is only hard work. What are wrong views of the market we hear from readers? My trading style tells me when the market will follow through. Short-term technical analysis that predicts direction works well. How would trend followers respond? You can not predict a follow-through of a market trend. The markets have not changed. Trend following has not changed either. New? Don’t believe the hype. The fact some one trader did poorly has to do with that one trader’s greed/fear profile, not trend following. Trend followers all trade in a similar fashion. Profit targets are prediction. Set a profit target and you miss trends by exiting early. Turtle trading is for stocks too. There is no trading technique that can predict market direction. Big trends are like epidemics. Starting with only a few people, an epidemic can spread through a population as it multiplies again and again. Just like when a virus spreads, it doubles and doubles and doubles. It flows. It trends. Extreme market trends can appear from out of nowhere moving either up or down. These trends often feed upon themselves and can quickly progress geometrically allowing the opportunity for huge profits if you traded the trend. However, people can have a hard time with this idea, because, like an epidemic, the end result often seems out of proportion to the cause. Instead of just riding the trend for profits, they seem more interested in understanding it. Instead of wanting to win, they want to be right. In order to appreciate why market progressions or trends can be so powerfully rewarding, you must not expect proportionality. You need to prepare for the possibility that sometimes big market changes follow small events, and that sometimes that change can happen very quickly. Trend following trading is designed to find and exploit those market trends long before they arrive on the radar screen of the masses. A few years back one trend follower decided he would start trading the S&P from a discretionary standpoint. He nearly lost it all. That’s right he put aside rules, that he knew worked, and started trading without a system. Why did he do this? Who knows. But does it say something about the individual trader’s greed/fear OR the rules? Systems don’t make up for poor personal discipline. They are only as good as the individual adhering to the principles. 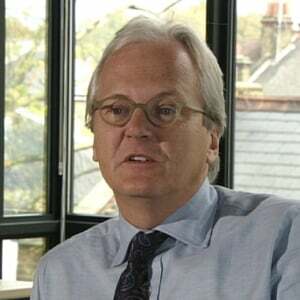 The wisest man TurtleTrader knows has offered that every 5 years some famous trader blows up and everyone declares trend following to be dead. Then 5 years later some famous trader blows up and everyone declares trend following to be dead. Then 5 years later…well the point must be clear now. 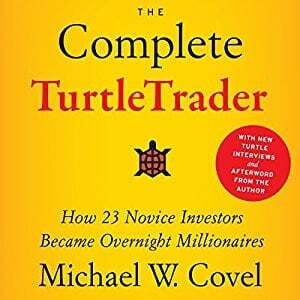 The turtle above was probably noted in the press as one of those traders every 5 years, but the reality of why he had problems was himself, not trend following.